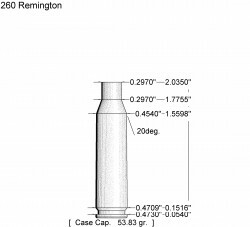 Variation on the 260 Remington. Hard cover reloading manual for Hawk Cartridges. 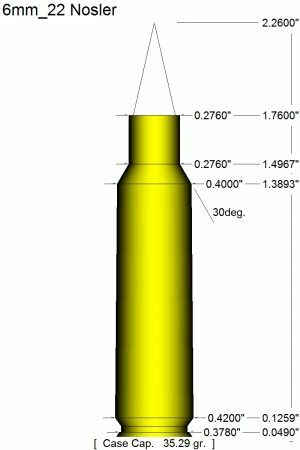 10 years of research went into the collection of data for Hawk Cartridges. 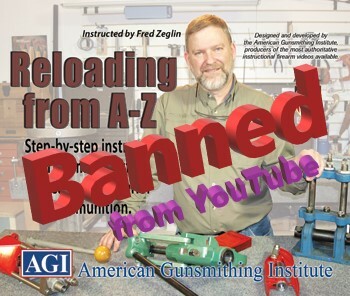 This book includes all the data collected for all calibers. 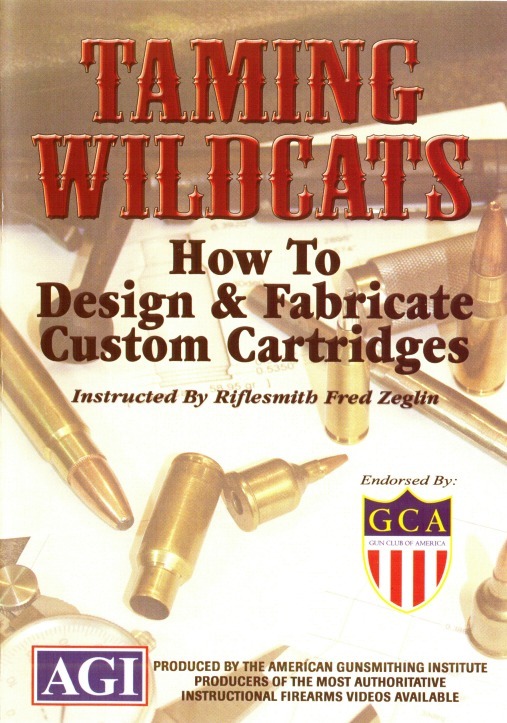 This unique line of wildcats is base on the concept of non-belted cartridges that deliver magnum velocities at pressures that are appropriate for the available brass. Most of the data includes pressure test results. 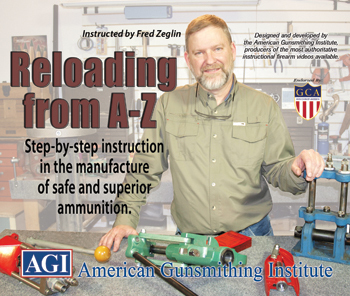 Fred Zeglin of Z-Hat Custom took the time to carefully assemble this data in a format that is useful to the reloader and student of ballistics. 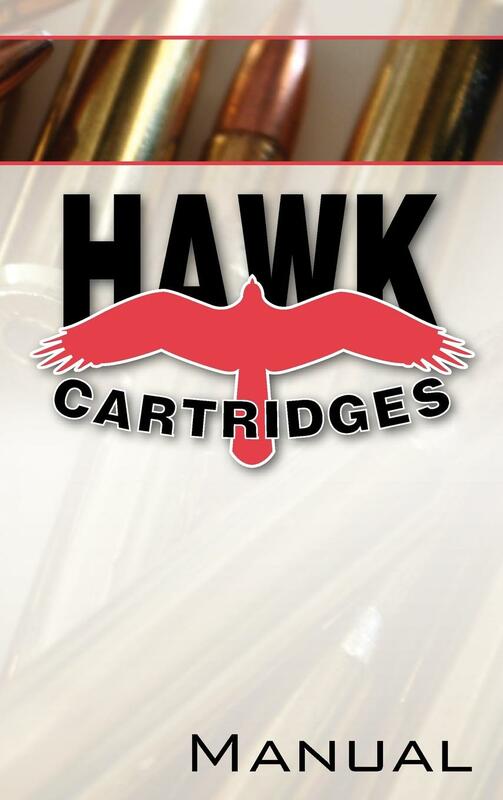 Several articles both old and new are included to illuminate the Hawk Cartridge line-up. 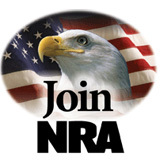 History and technical information, including how to form brass is all included. Very specific information about selecting correct brass for the cartridge you like. Dimensions for all cartridges are included, no secrets here. Everything you need to know to be successful with this line of Cartridges. Precision adjustable Neck and Throat cutting tool. 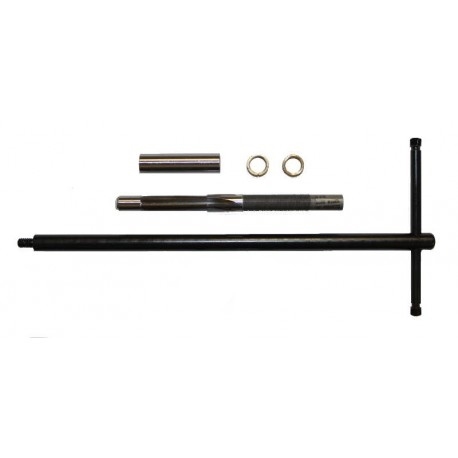 Adapter can be ordered separate for use with the Manson Floating Reamer Holder or a tap handle.